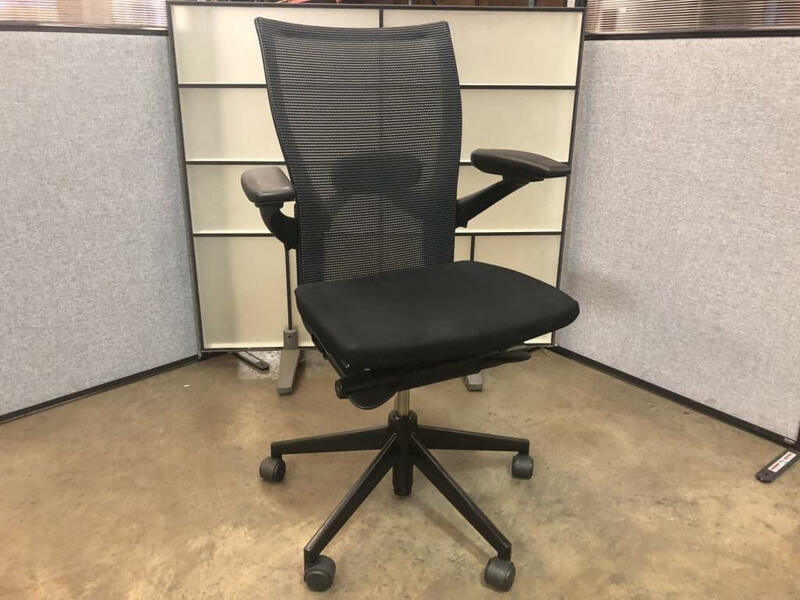 Haworth X99 Task Chair – Why This Chair? Introduction For most people, their work life involves sitting for an extended period of time in a chair and have no time to stretch themselves or even move around. 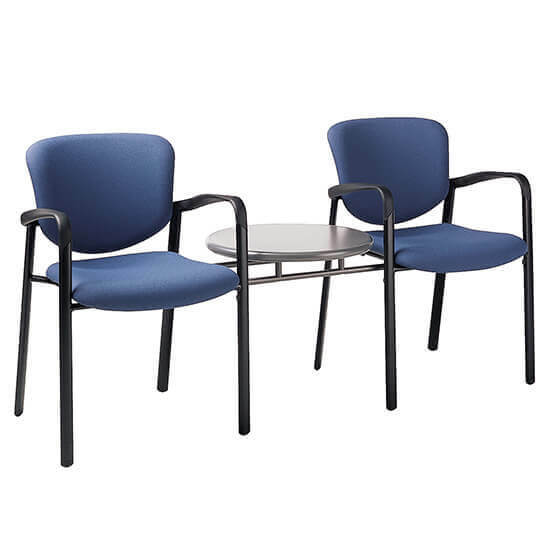 This life can cause various health … [Read more...] about Haworth X99 Task Chair – Why This Chair? Haworth Improv Chair Review – Can You Trust It? 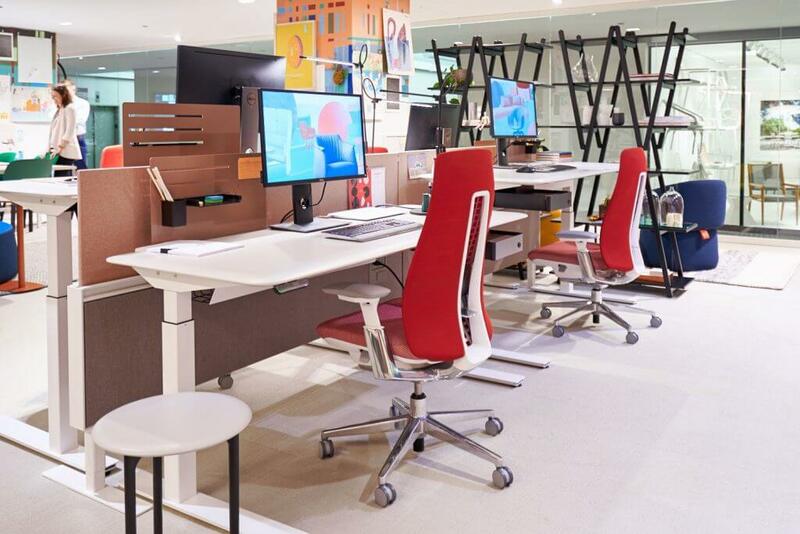 Introduction If you work from your office and spends eight or more hours at your desk each day, you probably spend most of your time thinking about what kind of chair is right for you. 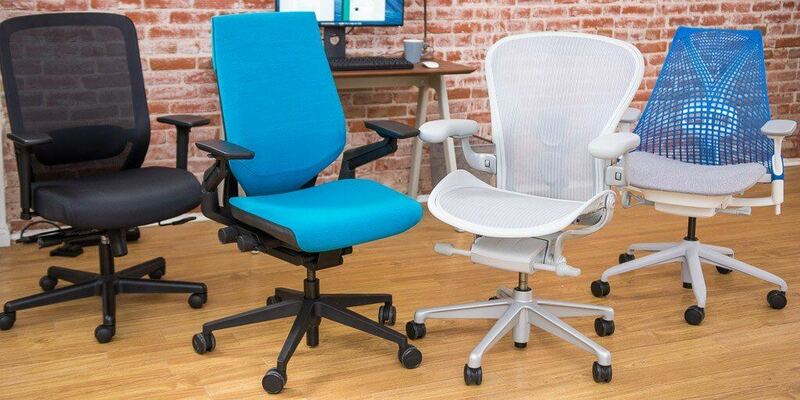 You may be … [Read more...] about Haworth Improv Chair Review – Can You Trust It? Haworth Very Task Chair Review – How Dependable is It? Introduction If you are working from the office or even at home, you will agree with me that the chair that you are using plays a significant role in your productivity. Over the years there have major … [Read more...] about Haworth Very Task Chair Review – How Dependable is It?